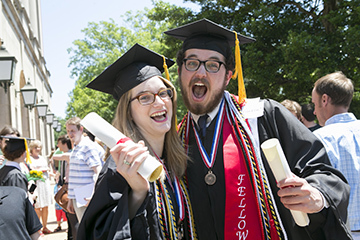 Full videos of Samford University’s seven spring commencement ceremonies are now available. Here is a playlist from the university’s YouTube channel. The list also includes a wrap-up story highlighting all the graduation-related activities and events.